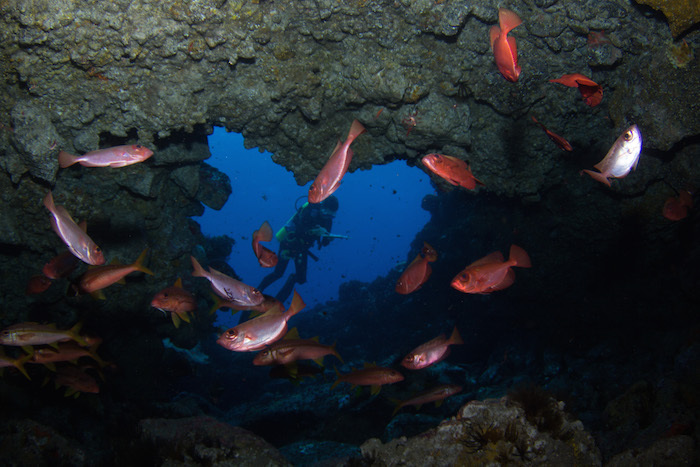 With captivating and colourful marine life, vibrant and rocky reefs, hidden caves and shipwrecks to explore, it’s pretty easy to fall in love with the clear warm waters of St. Helena. 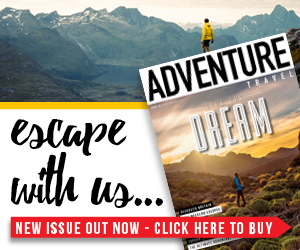 Whether you love to dive deep into the blue or appreciate the rich life by snorkelling the ocean’s surface, there’s plenty for you to see and enjoy. 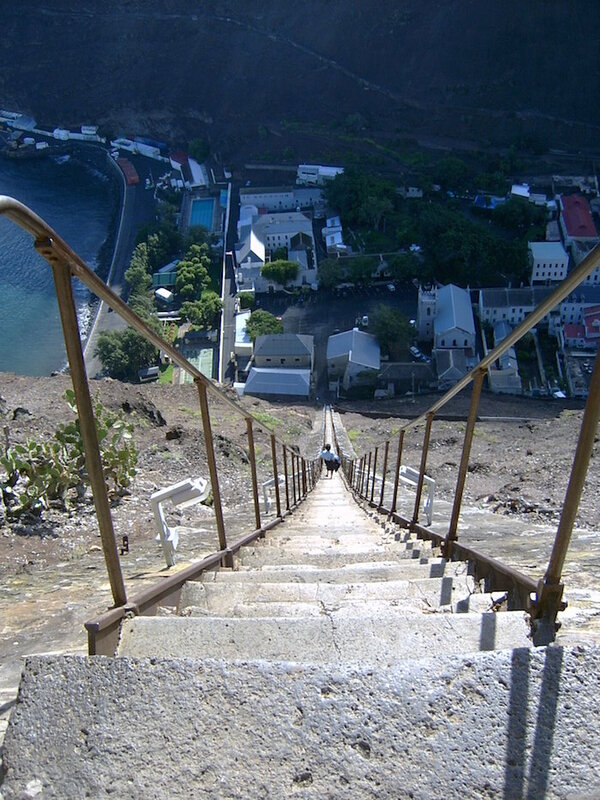 A former tramway built in 1829, Jacob’s Ladder is a 699-step run from Jamestown up to the top of Ladder Hill Fort. Towering over the landscape at over 180m above sea level, the views from the top are absolutely staggering and are worth every tiring step. 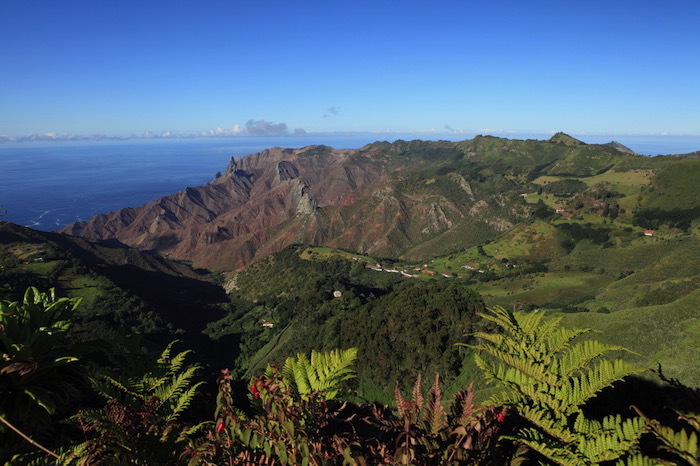 Standing at a respectable 823m above sea level, Diana’s Peak is the highest point on the island of St. Helena. 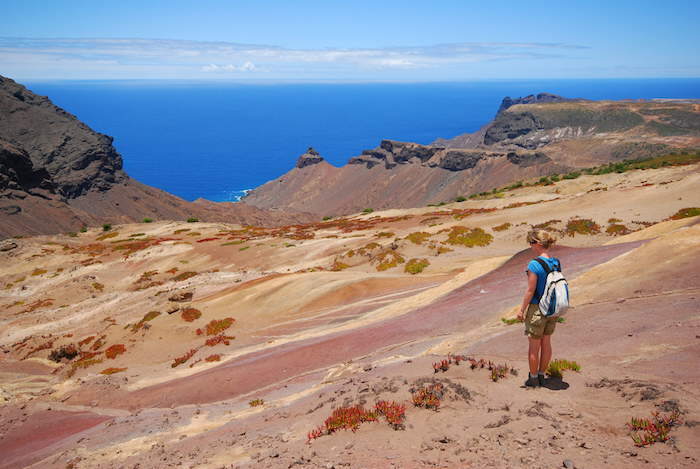 The hike to the top is brimming with rare plants and intriguing wildlife, with some species in the area found nowhere else in the world. The higher you climb, the more spectacular the views get and once you reach the top you will be blown away by the panoramic sight that lies before you. 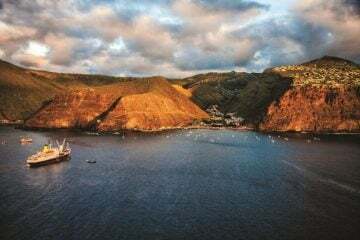 Whales are very commonly spotted in the waters around the island of St. Helena, and if you’re lucky, you may just be able to get close to one. An early morning start is usually best practice when hoping to catch sight of one of these majestic animals, and there are plenty of companies that offer boat trips to do so. While you’re out at sea, you may also be lucky enough to spot a school of dolphins, playfully swimming alongside the boat and flaunting their impressive acrobatic skills. 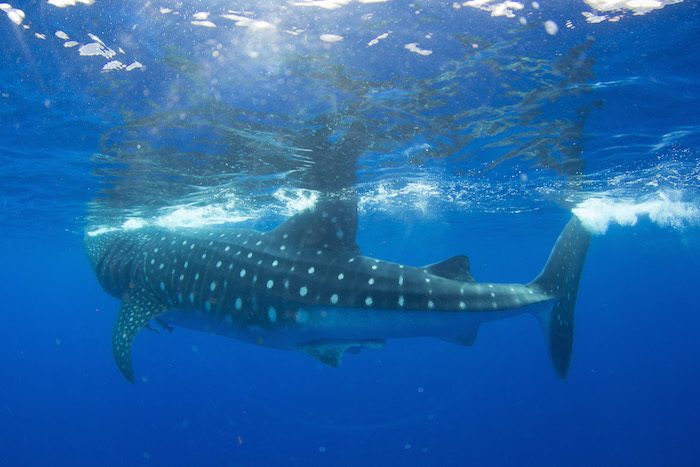 Whale sharks are also frequent visitors to the waters of St. Helena and some companies offer you the opportunity to swim with these incredible creatures. Whale sharks are the largest fish known to man, averaging at around 10m in length and often weighing up to 20 tonnes. They might look big and scary, but these gentle giants are actually harmless to us humans – so don’t worry, you won’t end up being someone’s lunch! 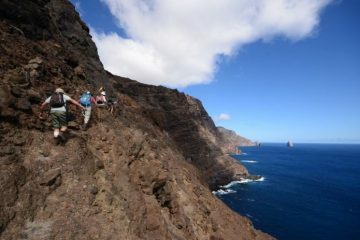 Want to find out more about St. Helena and the activities you can try out? 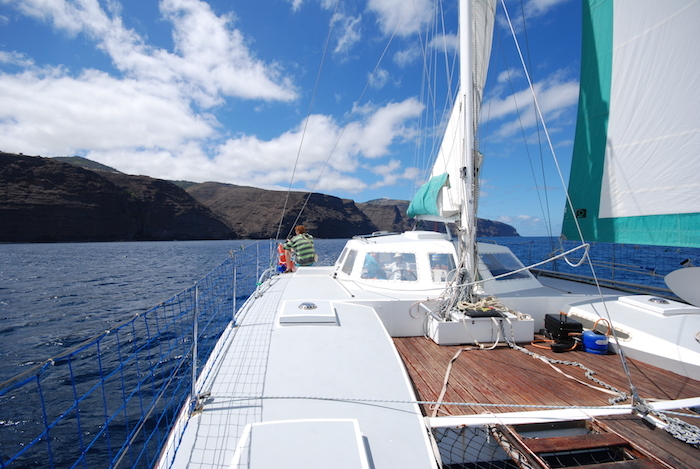 Check out our article introducting St. Helena as an adventure destination.